A WebmasterWorld thread has a bunch of Google AdSense publishers complaining that certain Google AdSense ad units are resulting in the ad spots having way too much white space. 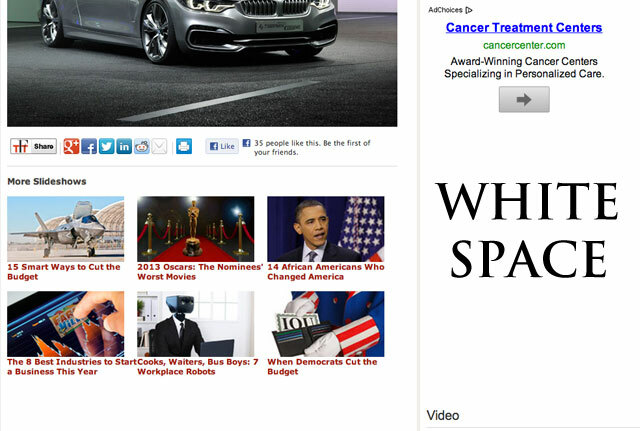 I have a 300x600 adsense unit in my sidebar set to image/text and it's creating a lot of white space. What's happening is Google is occasionally showing just a single ad in the unit which sits at the top of the unit but leaves three quarters of the unit blank which looks funny since it keeps the content below it pushed all the way down. Is there a way to stop adsense from showing just one ad in this tall unit? It's ugly and annoying with all the white space. This does look pretty bad. I am not sure how many sites are ad loads are impacted by this issue. There is no word from Google on if they will fix this or if this is a serious issue or not. 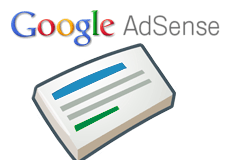 Previous story: An Official Google AdSense App?